Run at the Big Sur Marathon in Monterey Bay! If you’ve been itching to go for a long run, be sure to check out the Big Sur Half Marathon on Monterey Bay this year on Sunday, November 20th! The Half Marathon’s course runs through historic downtown Monterey along Cannery Row, and the beautiful coastline of Pacific Grove, with amazing views of Monterey Bay. If you’re more of a walker, there is also a walker friendly course. The weekend is full of fun athletic events for the whole family with a Pacific Grove 5K and Kids 3K run on Saturday, November 19th. Registration for both of these events is still open. The entry fee of $200 for the half marathon includes a unique men’s or women’s t-shirt (all sizes available), a finishers medallion, D-tag timing by Race Central, food and drink at the finish, Race Weekend Guide, two-day Health and Fitness Expo, fluids, fuel and sanitary facilities during the run, live music and entertainment. The run will start at 7am on Sunday, November 20 on Del Monte near Figueroa Street in downtown Monterey. The run will end at Custom House Plaza between Portola Hotel & Spa and Fisherman’s Wharf. Prize money will be awarded to the top eight elite and masters male and female finishers. Prize money ranges from $3000 to $75 with a $1000 bonus for a new course record. The award ceremony will begin at 10am at Custom House Plaza. The marathon is so popular this year that all tickets are sold out. You can also fundraise for one of the charities using the Marathon as a goal race. After the race, be sure to do some sightseeing in Monterey Bay. You can visit the Monterey Bay Aquarium, with exhibits on seahorses, otters, sharks and more. Whale-watching is also a popular activity off the coast of Fisherman’s Wharf. 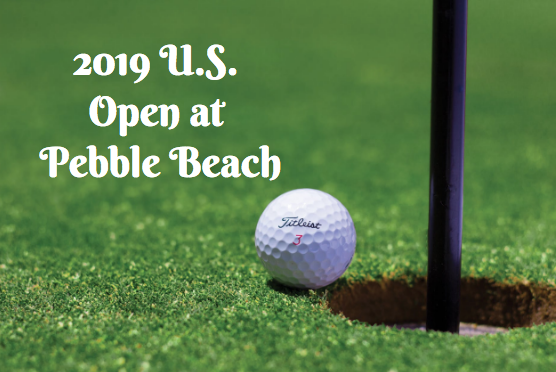 Numerous golf clubs are located in Pebble Beach, Monterey and Carmel Valley. 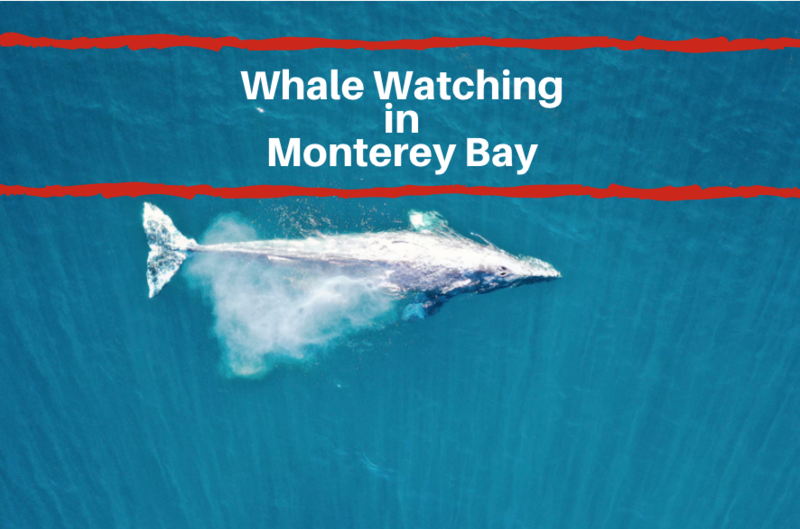 For more on sightseeing in Monterey bay, click here. 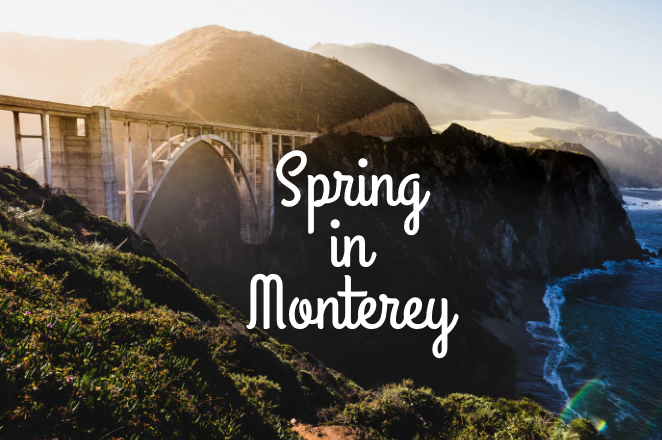 There’s plenty to do in a weekend in Monterey County! For more information, please visit www.bigsurhalfmarathon.org.